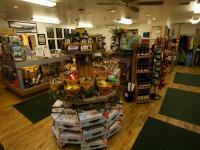 Our store located on facility carries everything you need to enjoy your stay. 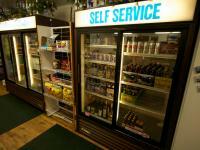 From snacks to wine and beer to toiletries we have a little bit of everything. So if you forget anything - which we always do - we've got your covered. That's right, we don't want you to go without your favorite morning drink. 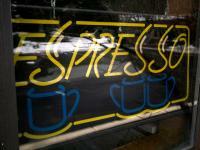 Our full-service espresso shop serves up the area's best cappuccinos and lattes. We also have snacks that satisfy the discerning palette. The events center plans events for all ages. There is plenty of room for you and your crafts. We also rent the event center for your group event.